It seems that Annapurna Pictures has taken notice of Armie Hammer, signing him on to an upcoming new film, Variety reports. 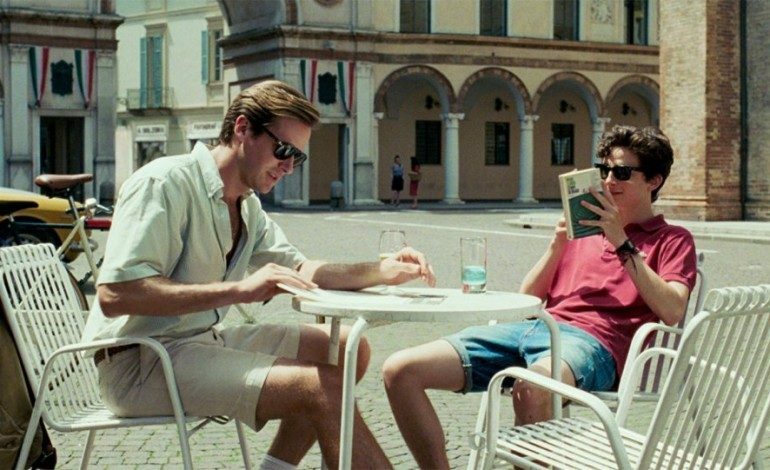 Hammer, who recently received many accolades and awards nominations for his performance in Call Me By Your Name, has nabbed a starring role in the upcoming movie, which is described as a thriller. So far, the film is yet to have a title, but the premise follows a bartender. Though he only does something as innocent as finding a cellphone left in his workplace, he soon becomes involved in a chaotic and nigh-impossible situation with countless strange occurrences happening one after the other. Babak Anavari wrote the script for the film. He will also be directing Hammer. As of now, the rest of the cast has yet to be publicly unveiled. Fans of Hammer’s work will be happy to know that the studio is dedicated to rolling the movie out fairly soon, with the estimated release date being March 29, 2019. More on the film as it is released.